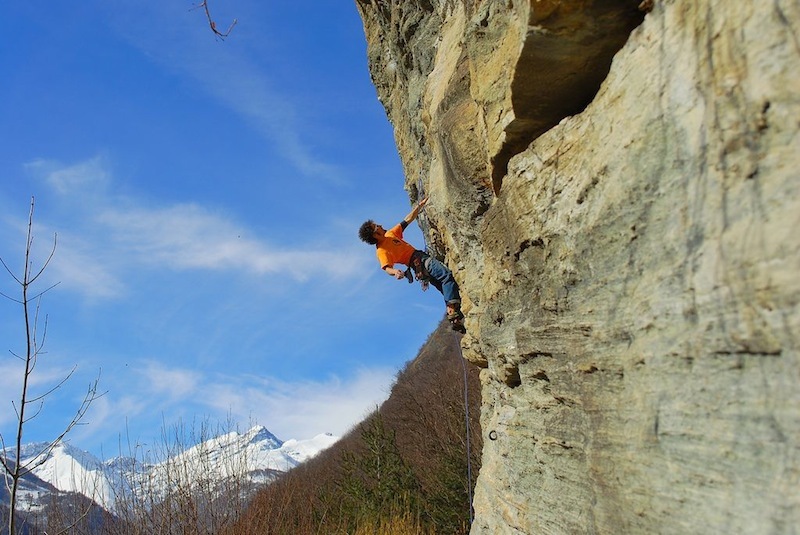 Climbing is the instinct to climb, to overcome the vertical voluntarily or accidentally we face. And ‘the game that children, when they grow up, become sports. mountaineering rock lasting 3 days. for those who want to get close to climbing on classic routes and learn techniques to lead a climb independently. 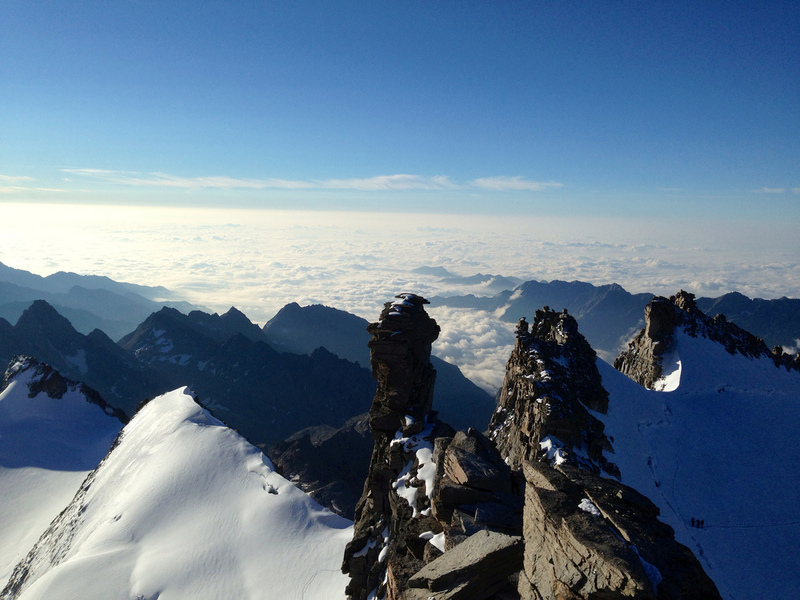 The 4000 Alpine; normal routes, ridges and alpine routes in the mountains of the Alps and Aosta Valley. 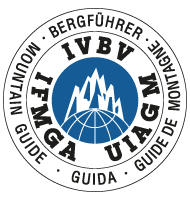 Go up individual programs for several days and Mountaineering courses on the glacier. Mont Blanc in the way the French Cosmiques or the Gouter or the Italian way by Gonella. 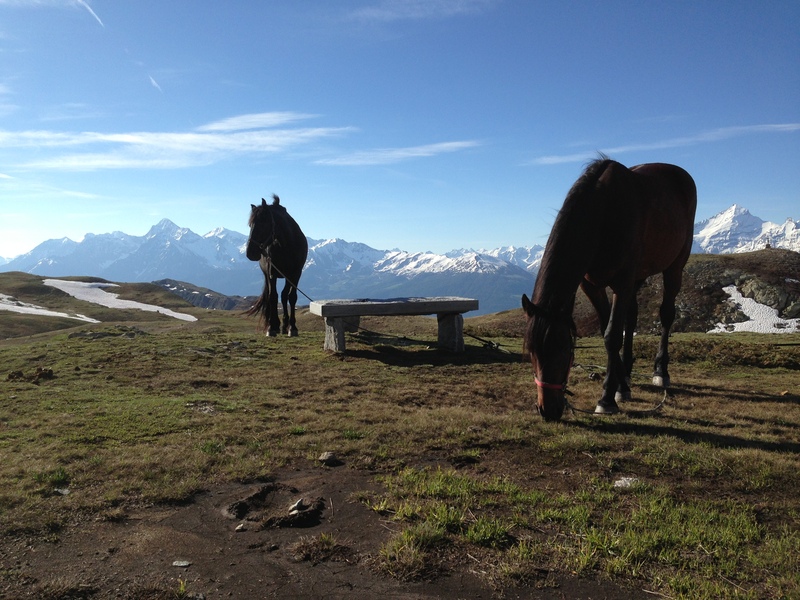 Walks of several days trekking in the Aosta Valley in the footsteps of the Tor des Géants. 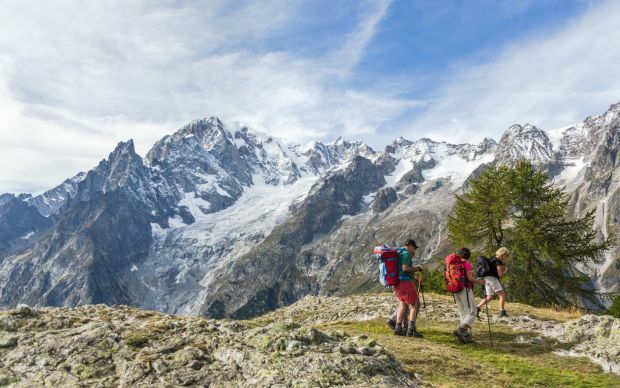 The Valle d’Aosta offers the best imaginable for excursions at all levels, from easy walks to longer routes and complex share, a true paradise for hiking. Driving along the best routes and interesting programs suitable for all abilities and special packages for several days trekking from hut to hut and will accompany my two horses and the mule, then walk back to light. Dreams of taking flight. 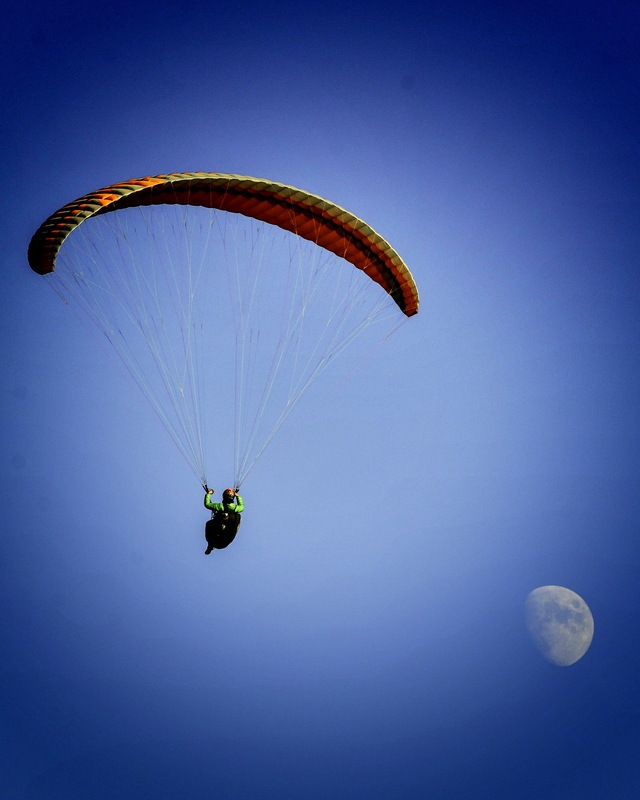 Nothing better to try adrenaline and sense of freedom really unparalleled by any other sport, perhaps because flying has always been one of the greatest dreams of man, or perhaps because the sky dominates everything and really enjoy spectacular views landscape and nature surrounding. Unlike a dog, a horse does not fetch your slippers and newspaper delivery. But has many other advantages such as to help you escape from an army of Indians imbufaliti, escape from an enemy, save a damsel from a serious danger, cross Middle-earth or simply have fun and make you enjoy scenery and moments you bring with you lifetime. Mount a horse is like riding a bicycle: once you have learned is never forgotten. Saddle up, puts on his feet in the stirrups, pick up the bridle and find your step. Send Me an Email with the program that you want to plan I will be glad to answer as soon as possible.